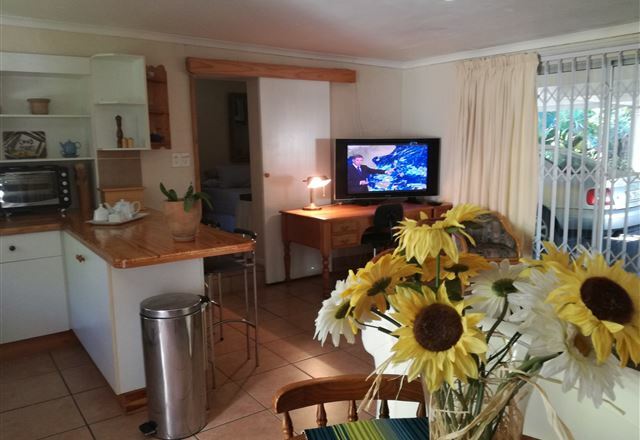 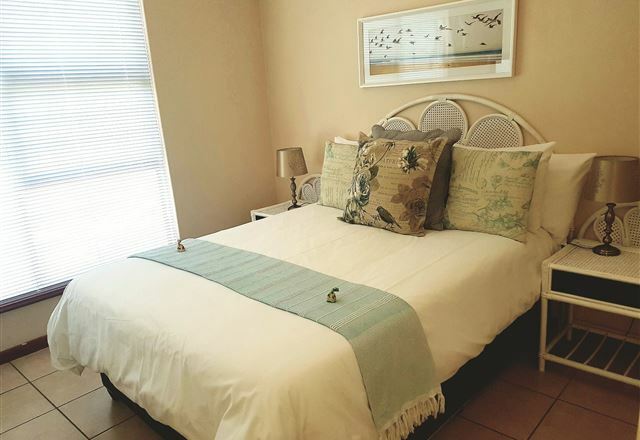 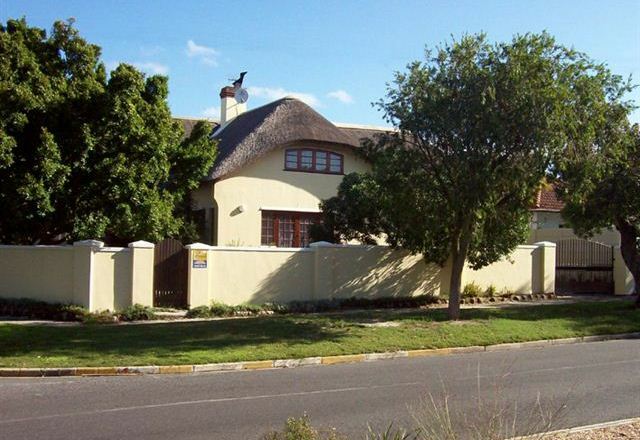 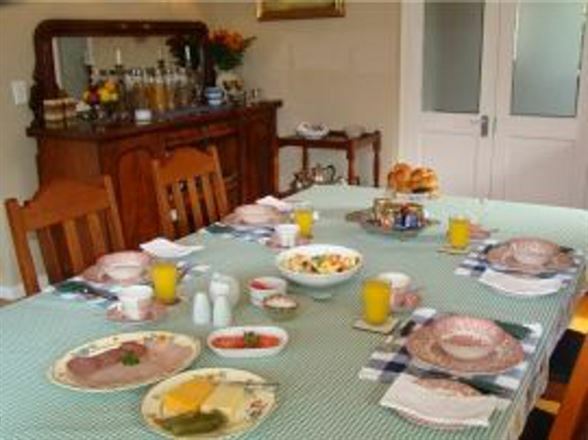 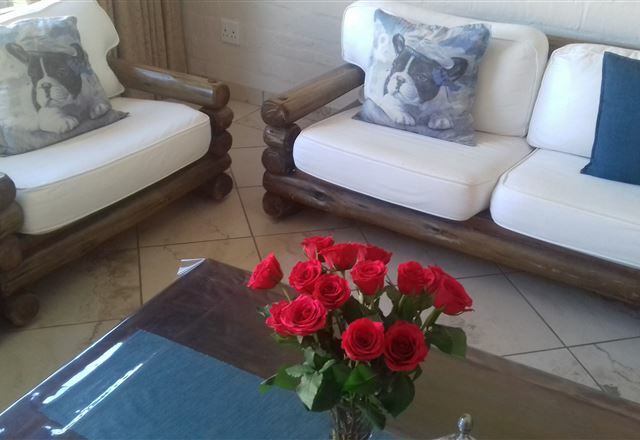 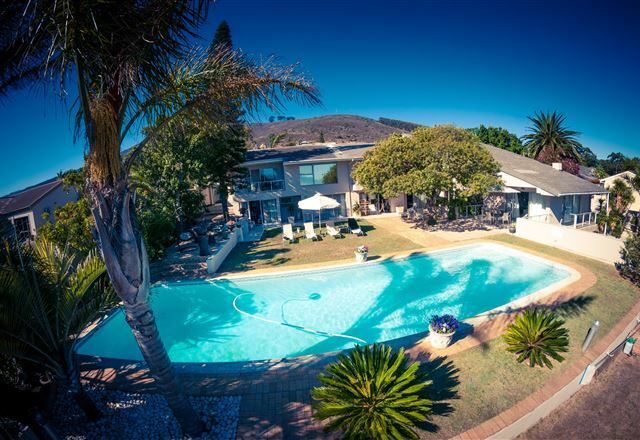 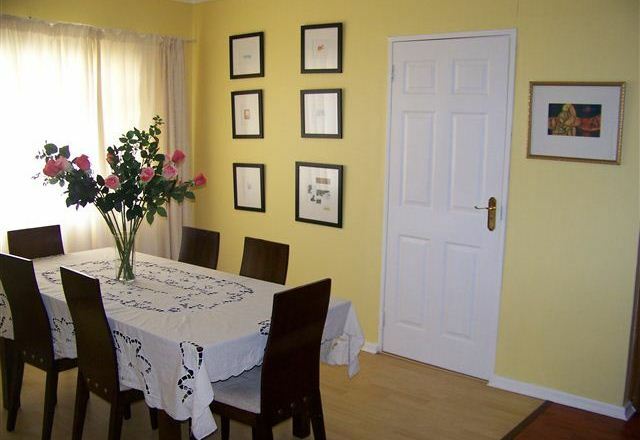 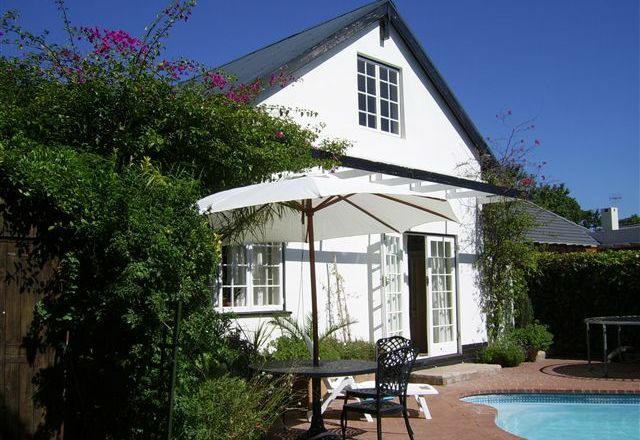 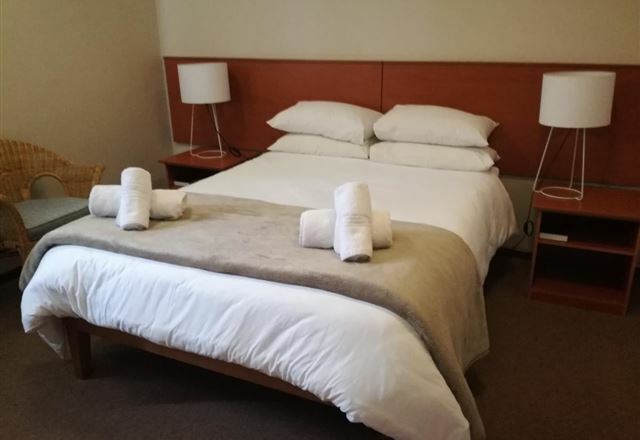 Invergara offers you elegant B&B, or self-catering accommodation, in a cottage overlooking the pool, or a double suite opening out on to the garden, in the "village" of Pinelands. 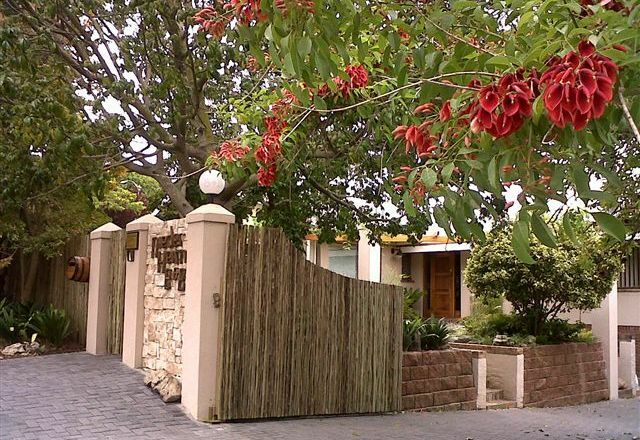 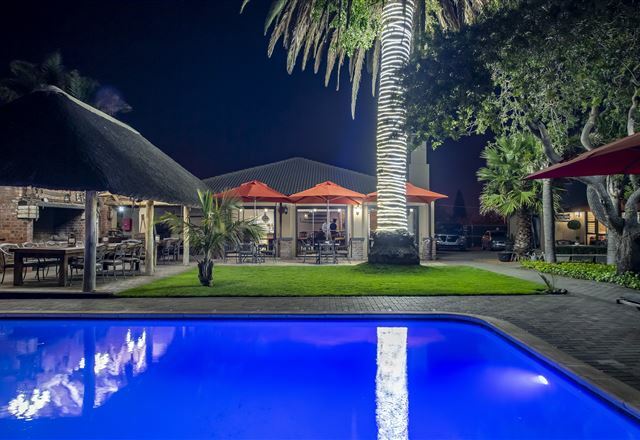 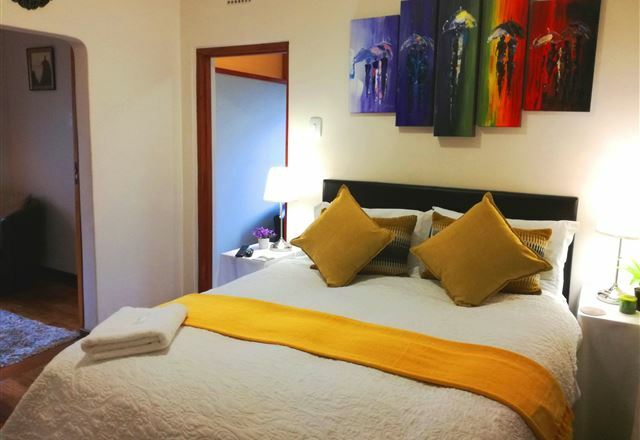 NiederHeim is a stylish and luxurious, yet affordable B&B situated in the leafy, tranquil and safe upmarket neighbourhood of Loevenstein, Bellville. 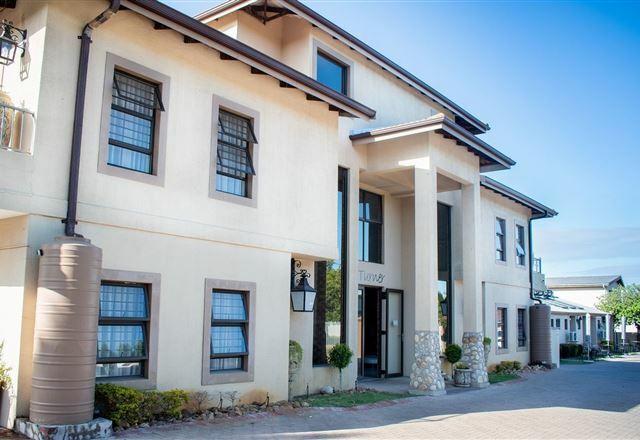 The recently renovated Chaston Manor is a beautiful home offering spacious rooms, a large dining area and conference facilities. 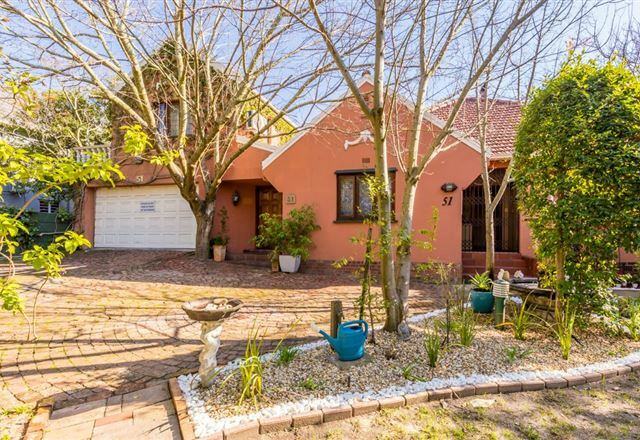 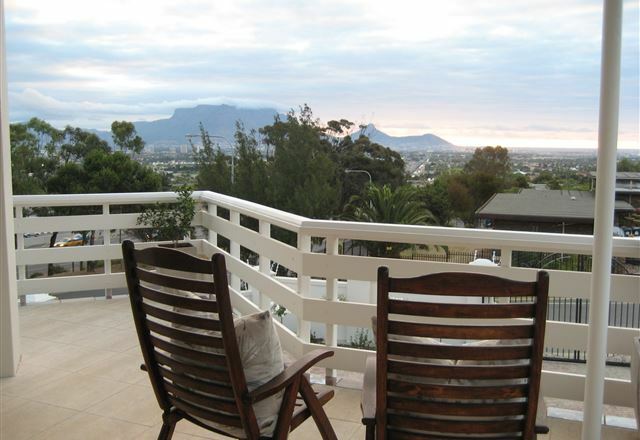 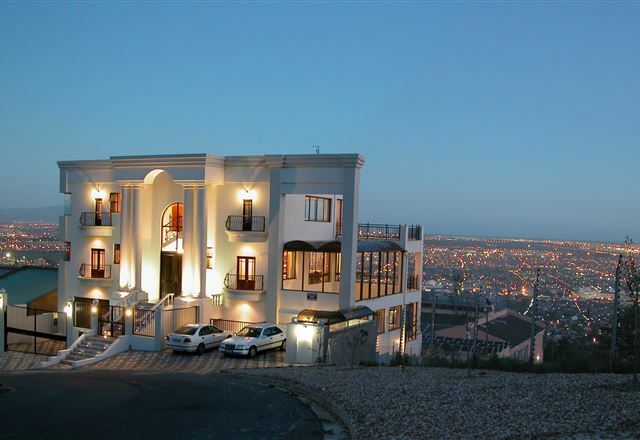 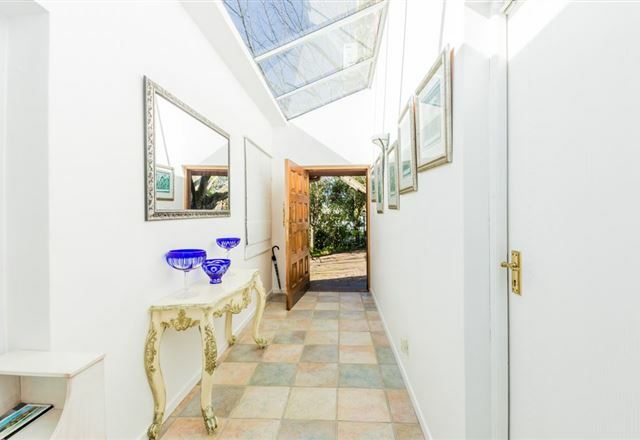 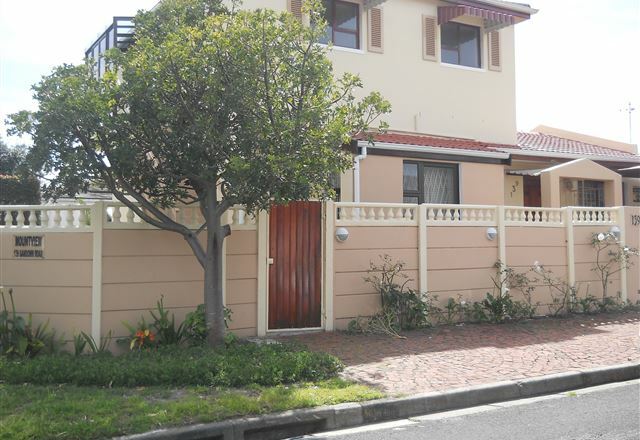 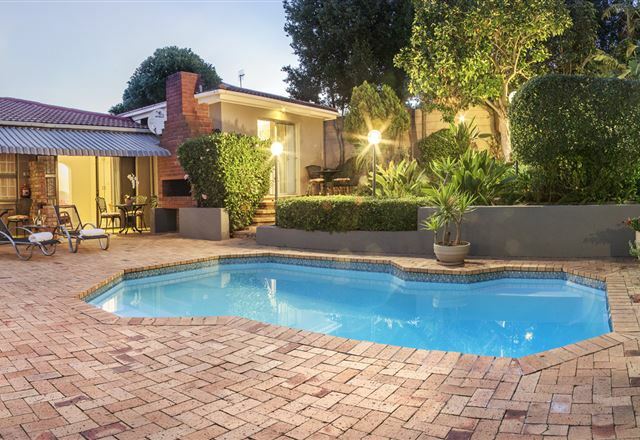 Tucked away in a scenic garden suburb of leafy Pinelands, Cape Town&apos;s Original Garden City, makes this a quiet, peaceful home away from home.